Father’s Day is an opportunity to honor the special fathers in your life. You can choose to honor your own dad, a brother, uncle, son, friend or co-worker. While those who believe in us deserve to be recognized every day, on this very special day, we can pause and give thanks. Honor these special men with a donation to the Multiple Sclerosis Association of America (MSAA). Your donation will help us to fulfill our mission of improving lives today for the entire MS community. With each gift, you will have the option to send a personalized online card to the person being honored, letting him know of your support of MSAA. Your gift enables MSAA to provide vital services and support such as our toll-free Helpline, equipment distribution, MRI assistance, and more. 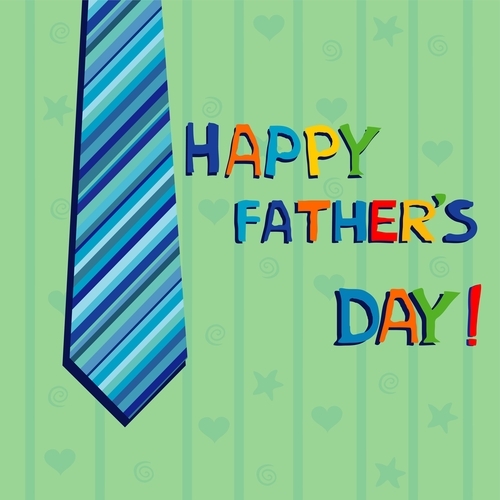 Please make your special Father’s Day donation today! Improve lives today by honoring the special men in your life.